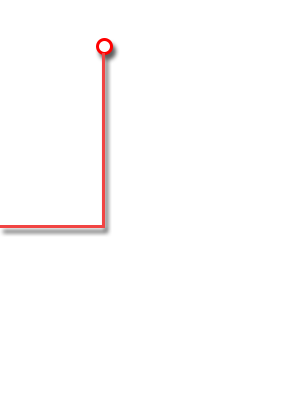 A new generation of digital content. 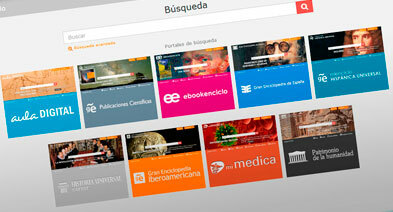 Exclusive Spanish content and feature-rich technology platforms at all levels. 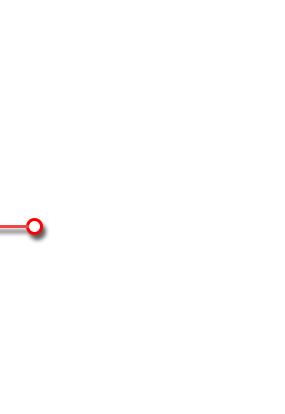 We provide you technologies and products your users need to find valuable information. Access available 365 days a year, 24 hours a day, from any electronic device connected to Internet. 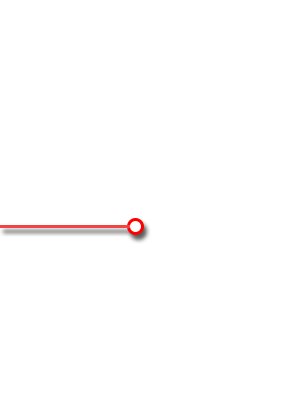 Adapted interface for all types of devices: PC, tablet, iPhone, etc. Thousands of educational content written by prestigious editorials. We continuously update our products and apply new capabilities that make it easier to connect people to information. No more damaged or missing books. No special hardware required, just your browser. Compatible with all latest browsers and operating market systems: Mozilla Firefox, Google Chrome, Internet Explorer, Opera, Safari, etc. 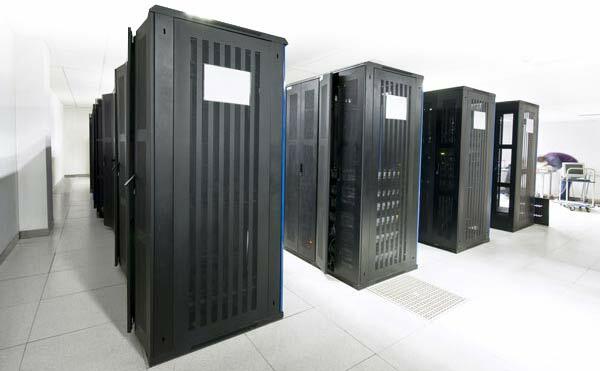 Technology based on own servers and operating systems that support 64-bit high workload and a large number of users in parallel. Content’s automatic translation in 10 languages. Print the information or send the link by email. 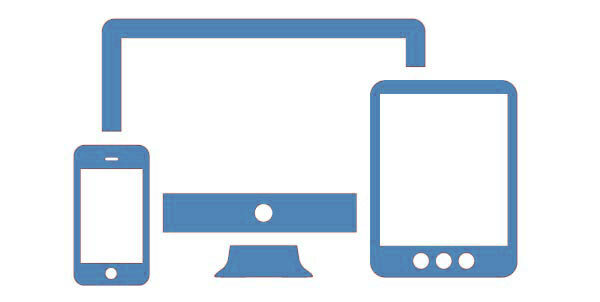 Responsive interface available for all types of devices: PC, tablets, iPhone, etc. Unlimited and simultaneous use of our databases thanks to an optimized search engine which searches a specific text through 1,000,000 documents in milliseconds, providing more than 8,000 queries per second. Advanced multimedia elements integrated: images, graphics, videos, etc. Statistical system that tracks and reports the customer’s use of our resources. Clients can rely on an unparalleled level of personalized service and support by our Costumers Services Team. Guarantee permanent access to our technical support 24x7. Possibility to customize the interface for each type of client integrating searches to other databases, newspapers and other institutional repositories. Conceived and written by leading experts and partners throughout Spain, GEE focuses exclusively on the Spanish country and its historical presence in other geographic areas of world, especially in Latin America. This work brings a deep analysis focusing in multiple aspects related to the Spanish history around the world, its culture, traditions, etc. These features make this encyclopaedia the greatest reference work of its kind. 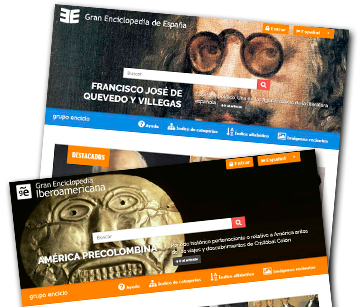 The Gran Enciclopedia de España is selected as an indispensable reference Encyclopedia of Spanish culture by the Federation of Publishers' Association of Spain, ICEX, CEDRO and the Cervantes Institute. 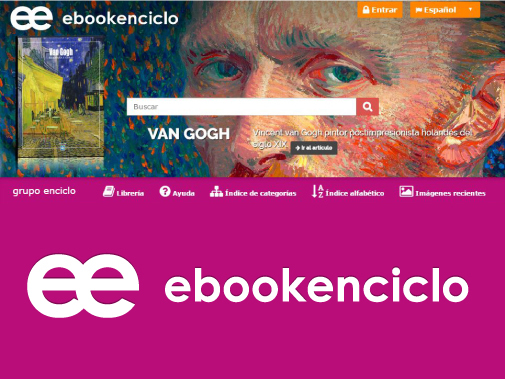 Platform of access to a unique collection of more than 100,000 images, specifically designed for an educational use not only in elementary education but also in university or vocational education mainly. MIE provides a wide catalogue of images since the emergence of early civilizations to the present, covering all areas of the curriculum. 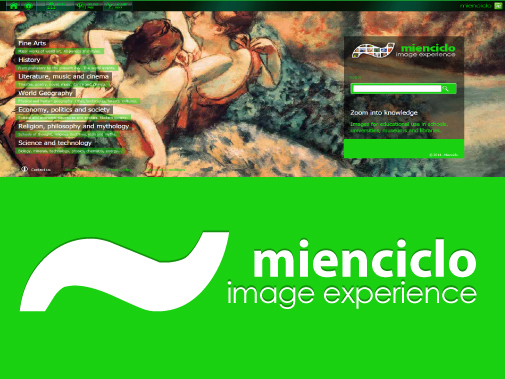 The images have a complete and structured documentation that provides users a correct interpretation of the contents. Image information is shown in English, Spanish, German and French; allowing indirect learning of these languages, its toponymy and technical language. 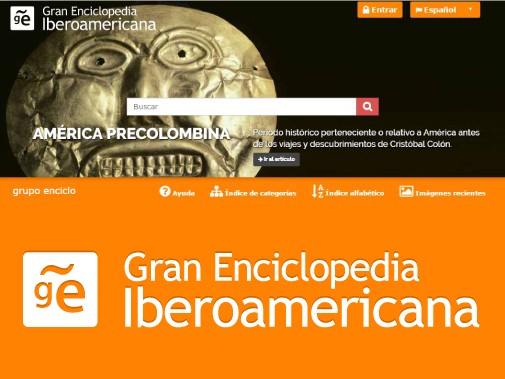 Gran Enciclopedia Iberoamericana is much more than a Universal Hispanic Encyclopedia, it offers a large number of contents and additional access to many reference works and monographs. It counts with 8 reference databases written by a wide international team, the best specialists on each area of the curriculum and experts on lexicography. 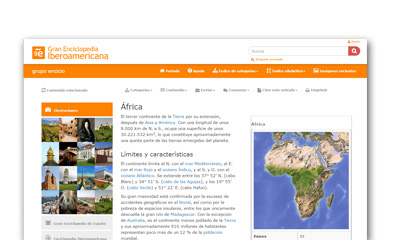 Access to the collection of books “Clásicos de la literatura española” and the contents of the “Red de Revistas Científicas de América Latina y el Caribe, España y Portugal (Redalyc)”. We offer a completely updated on-line content, with 200 million words, more than 120,000 articles, 38,000 biographies, more than 50,000 images, maps, videos and many other additional contents. Certainly, it is a unique reference work directed to the users of the 21st century. 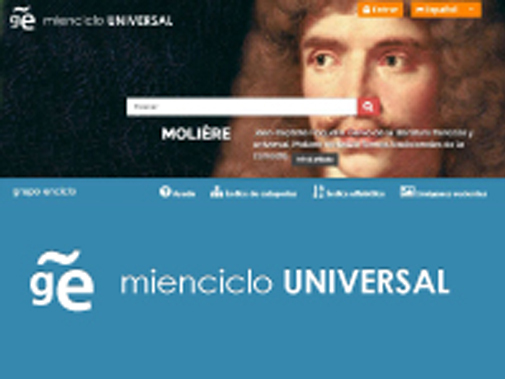 Mienciclo Hispánica Universal is much more than a great universal encyclopedia, it also offers a numerous additional contents, which are the result of a careful selection of various reference works of prestigious publishers and a large international team. We also count with the participation of leading specialists in each area of the curriculum. There is no doubt that users will find the answers to all their questions thanks to its high quality and updated digital content. More than 126,200 pages available for consultation, as well as around 50,000 graphic files (including images, maps, videos, audio, etc. 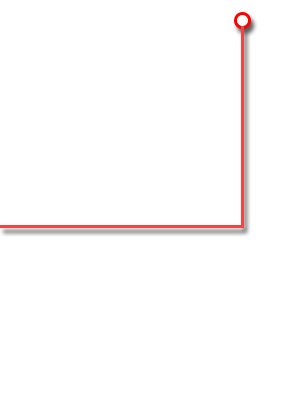 ), which add many additional content. 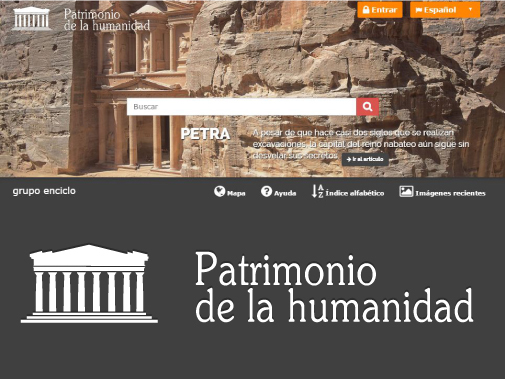 The new digital resource of the Encyclopedia of World Heritage, will allow us to explore and learn through their articles, interactive maps and videos. Definitely a unique journey to discover the wonders of the world. The "Convention on the Protection of World Cultural and Natural Heritage" was adopted by the General Conference of Unesco at its seventeenth meeting in Paris on November 16, 1972. The program's goal is to catalogue, preserve and make known sites of exceptional cultural or natural heritage of humankind. In this collection, we also present a comprehensive biography compilation of the most remarkable people of our history: kings, scientists, explorers, painters and writers that left their footprints in history not only for their achievements in their respective fields, but also for the history of their lives. Online Information Centre for medical, nursing and health science content. This collection presents an extensive compilation of the best articles and referenced works for the study of medicine and the progress of medical practice. Thanks to the vastness of its professional and documentary contents, it is also useful for people interested in health issues. We provide a dossier with all the information and the most current, updated and interesting articles for a better educational approach and patient care. 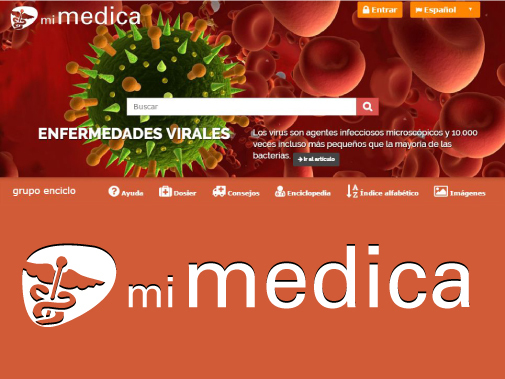 "Mi Medica" provides certainly useful and practical information for everyone. 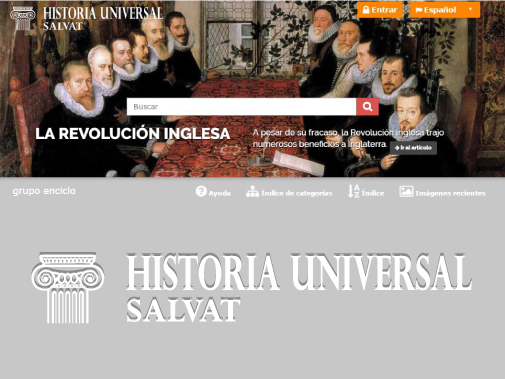 Grupo Enciclo consortium offers a new and updated digital resource about the world’s history: Historia Universal Salvat. In this new edition we wanted to unite tradition and quality content to offer a publishing project which can provide answers about any historical event since the origins of the universe, until today. It also includes texts written by prestigious historians, as well as selected iconographic catalogue from diverse international image banks and archives. All this editorial effort is focused to offer a new tool for digital learning experience to all universities and public libraries. 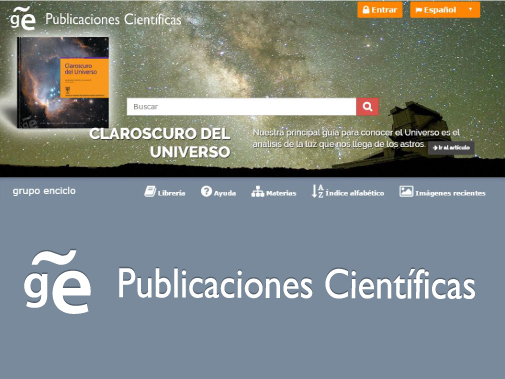 The purpose of MIENCICLO SCIENCE is to offer our subscribers a wide range of published research by several recognized institutions such as the CSIC, which is the third largest institution dedicated to research in Europe. We provide an updated, professional and large catalogue of academic journal articles to scientists, teachers and students, both national and international. This collection of titles has its aim in the contribution of scientific knowledge, technological development and cultural communication. With a simple "click" you will have access to scientific publications backed by the most prestigious publishers. 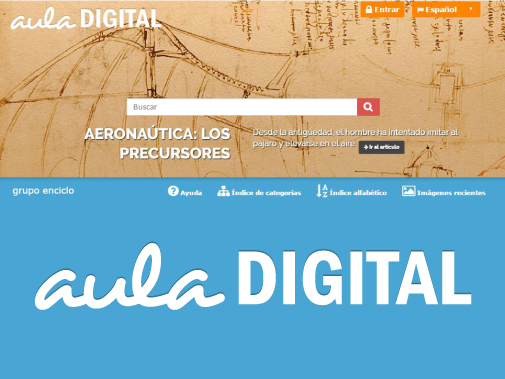 The purpose of MIENCICLO AULA DIGITAL is to provide content to the educational community, students, teachers and parents to help deepen and discover with a simple "click" concepts and topics in all areas of study. We provide wide, updated and practical information for all levels and areas of education through articles and pedagogic information published and backed by the most prestigious publishers. 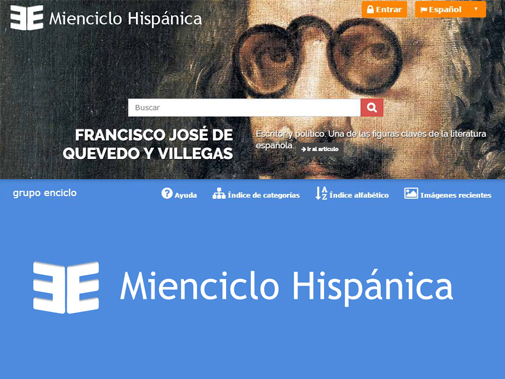 Mienciclo Música is an e-resources based on reference works and publications published on paper support. It is a documentary collection of more than ten thousand voices that is the result of the contribution of a large team of specialists. This documentary collection offers a vast amount of information about music made throughout the world, in all periods and styles, with a special interest, however, in the Western and Ibero-American world. It does so from a broad and integrating perspective, having as a thread its history, its characteristics, its relationships, its works and its protagonists. 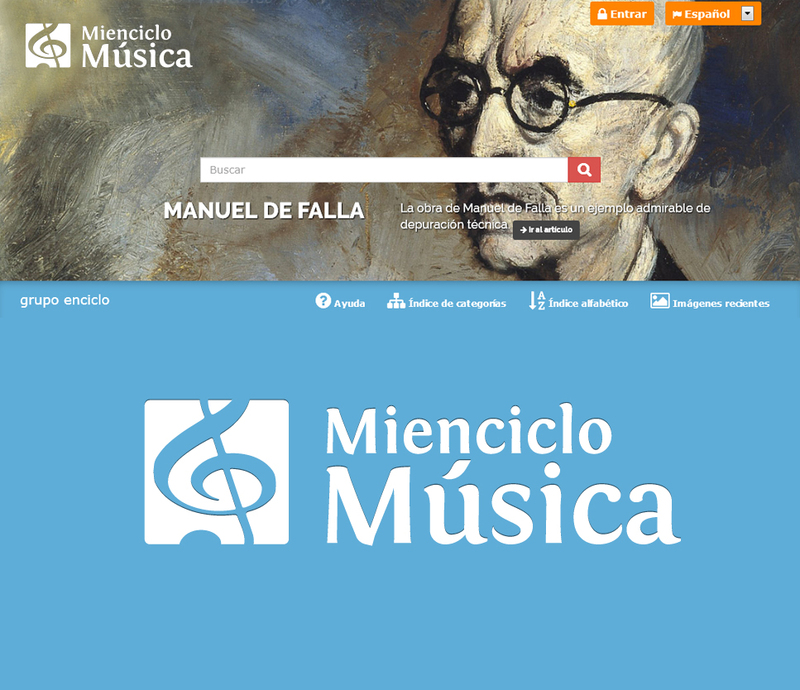 This bibliographical reference is the result of a remarkable editorial effort that seeks to fill the existing gap on the vast field of music in the field of reference electronic resources, thus contributing to the knowledge and dissemination of the world of music in the Spanish language. The academic rigor of our publications and digital content, combined with new technologies, make a solid project and a firm commitment to innovation. For over half a century, our performance in the field of cultural industry has allowed us to contribute to the Hispanic cultural heritage.